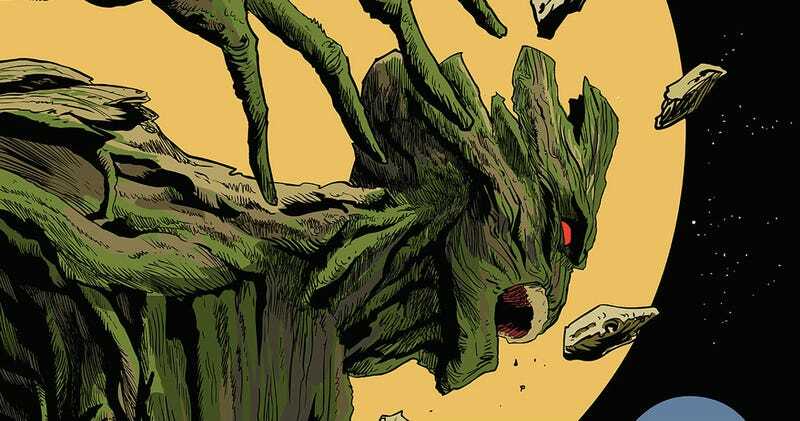 If there’s a famous comic book property out there, artist Francesco Francavilla has probably been a part of it. His realistic, yet pulpy and vibrant style fits perfectly with so many characters and publisher. Well his fantastic work is finally getting the gallery show it deserves. The Comic Art of Francesco Francavilla will open at the Mondo Gallery in Austin Texas on August 26. It’ll feature all kinds of works from the talented artist and here are just a few of the prints that’ll be available at the show. Each of these 18 x 24-inch screenprints will be available in editions of between 175 to 275. The show will be on display through September 10. Follow @MondoNews for news of online sales. Full gallery info here.